President Akufo-Addo is set to tour the six newly created regions in the country. The new regions- Ahafo, Bono East, North East, Oti, Savannah and Western North- were created under a Constitutional Instrument (CI) on February 12 after a successful referendum in December last year. The Akufo-Addo administration has since devoted GH¢20 million to develop infrastructure in the new regions. It has also constituted a seven-member committee, headed by the Minister for Regional Reorganisation and Development, Dan Botwe, to oversee the rapid development of the new regions. 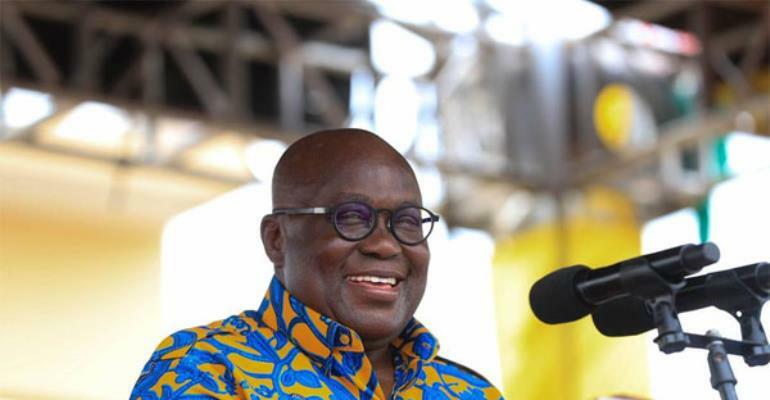 During the inauguration of the new ministers and their deputies on Wednesday, President Akufo-Addo announced plans to tour the new regions to assess the level of progress. The President will visit the Western North, Bono East, Ahafo Regions in April as part of the first leg of his tour. He will also visit Savannah, Oti and North East Regions in May. President Akufo-Addo charged the new appointees to effectively supervise the accelerated development of their respective areas.